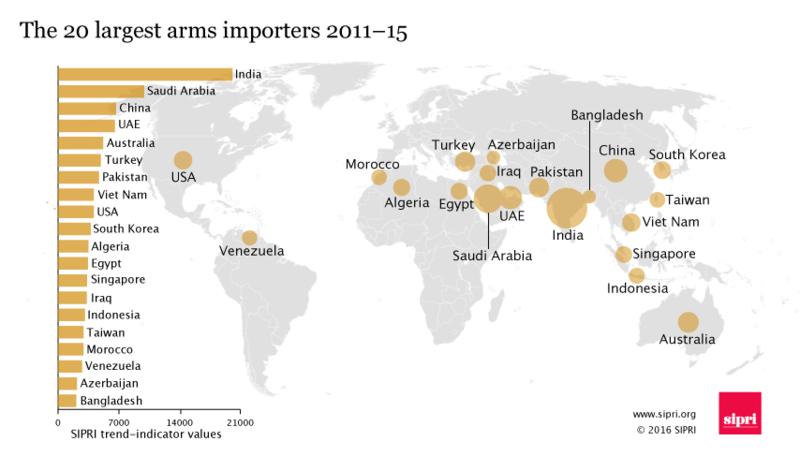 Home History Why India Remains The World’s Largest Arms Importer? 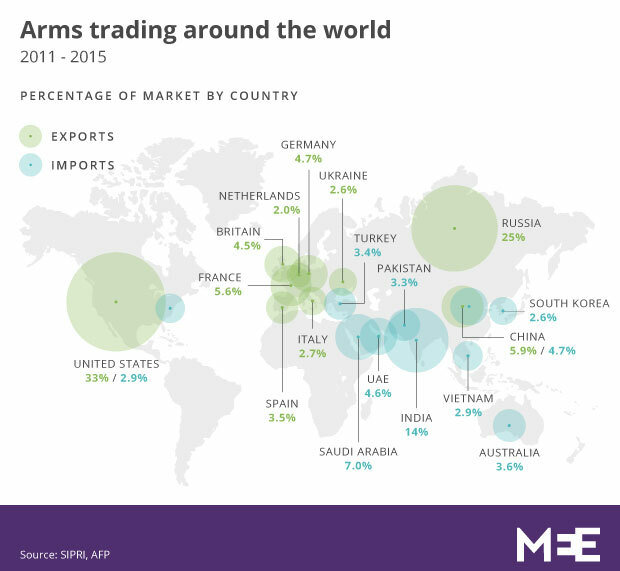 So why is it that India remains the world’s largest arms importer even after 6 decades of granted Independence? By 1857, after more than 150 years when the British first landed in India; British occupied 51% of Indian territory which was merged with British Empire under the proclamation of Victoria, the then British Queen. British mercantile government realized that if it took them 150 years to fight and conquer 100 Kingdoms, it would take another 100 years to conquer the remaining kingdoms. So they came to an agreement with the Kingdoms that the Kings would not fight British till they rule and support British in all their international adventures. For that they would train the Kingdom forces and supply all needed weapons. This way British kept Indian Kingdoms from research into weapons technology and also prevented them from interacting with other European, American, Russian governments for weapons supply or strategic partnership. Kingdoms accepted the proposal under the Theory of Paramountcy so that they could bring temporary truce and prosperity to their people. 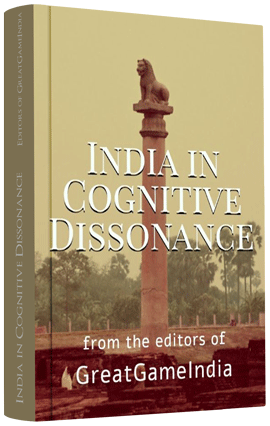 The unusual agreement unprecedented in the history of colonialism gave birth to one of the mighty fighting forces on the world out side European domains, the Indian Imperial Armies along with the British Indian Army. India has one of the mightiest army in the world. Its prime purpose is to protect the population of India within the borders. Along with the geographical division of India, Indian army was also divided during the partition of India. Very soon the same armies were fighting each other and the same geopolitical players involved in partition were supplying defence equipments to both the countries, making huge kickbacks from it. As a result, the Indian Armed forces are seeing an unprecedented destruction of ingenuity and indigenization process of domestic technology. Except a dozen organizations working despite fund cuts in an over drive to produce indigenous defence equipment, rest are all racing to fulfil western armaments orders from rifles to caskets, war ships to long term maritime flights (surprisingly all without advanced electronics which makes them mere expensive toys for poor Indians) for a national non existing emergency. The often cited reason is that indigenization takes time and we loose valuable time in war that is going to come every year. While China was able to successfully clone the deadliest of nuclear warheads W-88 fitted on elusive trident missiles, which except US none has or while China was able to develop indigenous technology that can conceal the heat signature of the exhausts of their brand new stealth J 20 bombers, India is racing to fulfil defence orders of Israel, USA, Britain, France etc. Help keep our research going. Subscribe to GreatGameIndia – India’s only quarterly magazine on Geopolitics & International Relations.